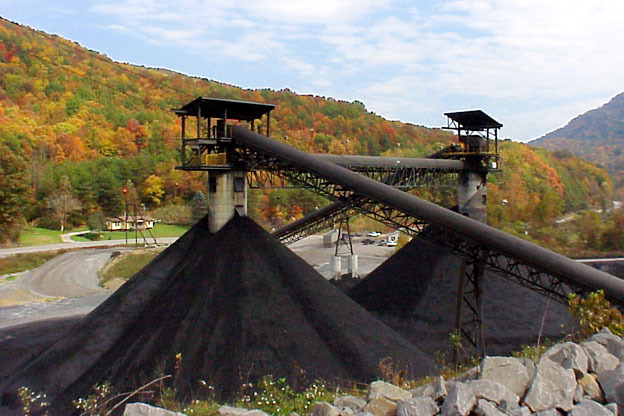 James River Coal Company mines and sells bituminous, steam, metallurgical and industrial-grade coal through six operating subsidiaries located throughout Eastern Kentucky, Southern West Virginia and Southern Indiana. We are the sixth largest coal producer in Central Appalachia and the fifth largest in the Illinois Basin. James River Coal Company began trading on NASDAQ on January 25, 2005.